The Internet of Things (IoT) movement is upon us. 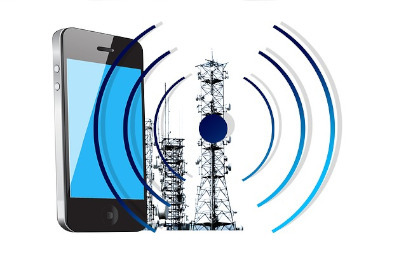 Devices are increasingly becoming connected to the Internet, and analysts are making big predictions. By 2020, Gartner says 21 billion devices will be connected to the Internet, and IDC says IoT spending will reach $1.7 trillion. This is both an exciting and terrifying time – the opportunity to monetise the value of data has never been greater and the threat of new market entrants has never been higher. IoT is on the mind of board members of companies across all industry sectors. 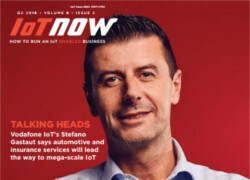 In fact, a recent Economist survey suggests that 95% of companies expect to use IoT within three years, says Mark Benson, chief technology officer at Exosite. Yet in order for these predictions to come to fruition, manufacturers of durable goods must transcend significant organisational hurdles to bring connected products to market. Cohesive IoT strategy. 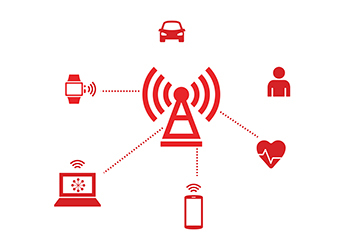 A cohesive IoT strategy provides an understanding of both the short- and long-term competitive implications, and seeks to reuse IoT solution components across products and divisions to maximise effort and investment, minimise duplicated work, and increase interoperability. Clear view of customer needs. Traditional manufacturers that utilise a multi-step distribution channel often lack direct access to end users and may not fully understand their challenges and needs. For instance, an engine manufacturer might sell directly to equipment OEMs, which then sell through distribution channels to a dealer network that ultimately sells to an end user. 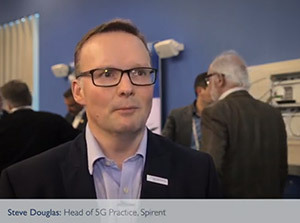 If a manufacturer understands how a connected engine impacts the value chain and improves the end-user experience, that knowledge can be used to capture value. Viable business model. Business models are changing from product to service, from CAPEX to OPEX, and to alternative approaches like subsidy models, ad-supported user experiences, and bundled product and service offerings. Developing a business model strategy is key to building an IoT solution, but often stretches a manufacturer’s existing knowledge, tools, and processes. Reliable technology architecture. It is critical that a technology solution is scalable, robust, secure, and flexible. Just as critical is the technology strategy — whether a manufacturer builds, buys, or partners on specific portions of an IoT solution to maximise market differentiation and meet time-to-market objectives. 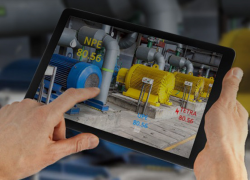 For many manufacturers, key areas of differentiation include the device, the user interface, algorithms, and analytics, although this depends on business goals. Agile organisational alignment. Manufacturers need a plan for business transformation to ensure that operational areas (sales, marketing, engineering, manufacturing, test, legal, IT, support, and finance) are aligned around the strategy. For some companies, this type of cross-functional team collaboration is new and difficult. Organisations that do it well can move quickly and surpass their competitors. —Exosite IoT platform. Exosite has a scalable, flexible, open, enterprise-ready software platform that enables manufacturers to design, develop, deploy, and support connected product fleets. An array of open and transparent embedded software libraries, communications protocols, and application libraries reduce development barriers and decrease time to market. See Figure 1. 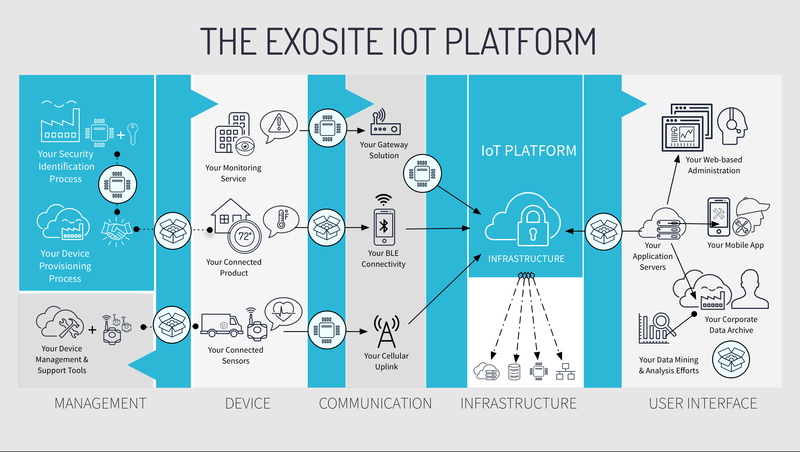 Figure 1: The Exosite IoT Platform enables manufacturers to connect their products through their solution to their customers in a highly secure and differentiated way. —Exosite business transformation services. Exosite provides an array of Business Transformation Services and professional product development services to help customers define their IoT strategy, understand customer needs, refine business models, design their technology architecture, and create organisational alignment to maximise effectiveness. For many manufacturers, developing a successful IoT product can be difficult without a clear business goal. Having worked with hundreds of customers in dozens of markets, Exosite has a deep understanding of common challenges and has proven experience in enabling manufacturers to be successful. 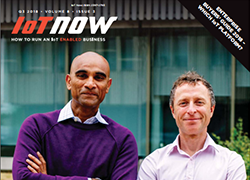 IoT is here – and it is not going away. Manufacturers of connected products have the potential for tremendous gain if they focus on the why of IoT instead of merely the how. 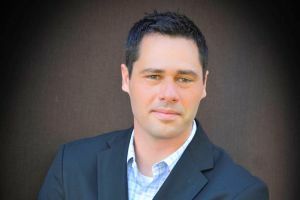 The author of this blog is Mark Benson, chief technology officer at Exosite.